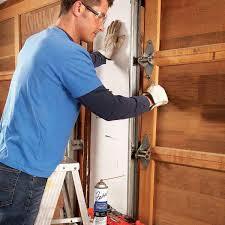 Garage Door Repair Surrey provides fast and accurate installation service. We carry a wide array of quality garage doors. Replacing your doors is a big decision. You want to choose the right color, design, and material. The garage is a major focal point. Your curb appeal depends on the right choice. Of course, you want the door to be durable too. Our skilled pros will help you find the right door. We offer the most effective garage door installation in Surrey, British Columbia. 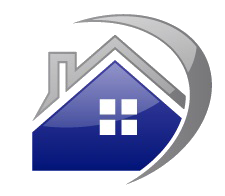 Our expert garage door replacement team works quickly and effectively. First, we help you find a great door. Do you want a door with or without windows? You can pick from numerous designs. We offer a variety of colors and materials. There is no pressure. No pushy sales tactics here. You choose the door you want and we install it. It is that simple. Our techs provide a detail-oriented installation. We make sure the door is installed safely and correctly. 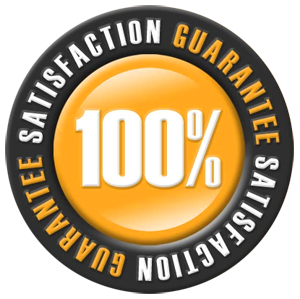 You will not find better garage door installation service. We carry the most popular door materials. What type do you prefer? Aluminum garage doors are lightweight and durable. Many people like steel. This product offers heavy-duty quality and strength. We offer great looking products at affordable prices. Our wood garage doors are a nice choice. They offer old-fashioned rustic charm. We have the right door for you. Our inventory is packed with many brand name doors. We specialize in Craftsman garage doors. You will love the service we provide. We sell you the best door and install it too. You can count on us to provide the complete package of installation services. It is no wonder so many customers turn to us for Surrey garage door installation. They trust us to provide them with the best care possible.